Enjoy the time with family and friends today and give thanks for those in the military or emergency services who are unable to while they protect us. 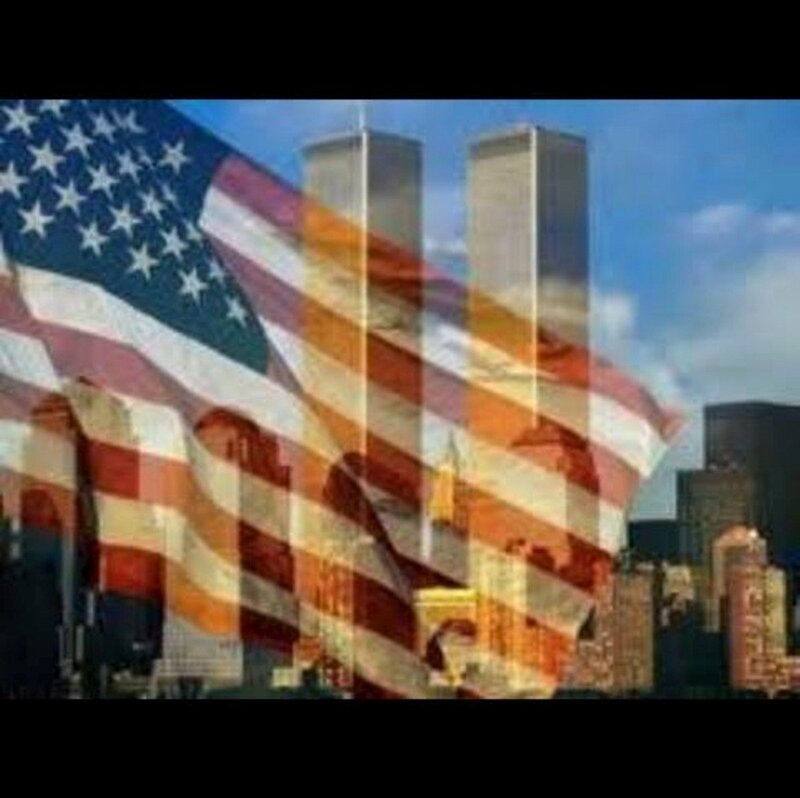 As we reflect on the events of 9-11 let us Never Forget the lives lost, the lives affected, and the ongoing effect on our country from this senseless act of violence. We are a proud and resilient people and ever grateful for this land we call home! God Bless America!